A dark‚ sumptuous and comforting ale‚ similiar to a porter stout. Brewed locally in Wincle‚ Cheshire. A robust amber coloured ale‚ dry and firmly bitter‚ with some roasted malt flavours and plenty of grassy hops. Made locally on the Chatsworth Estate. Allergens - Water‚ Malted Barley‚ Hops‚ Yeast. 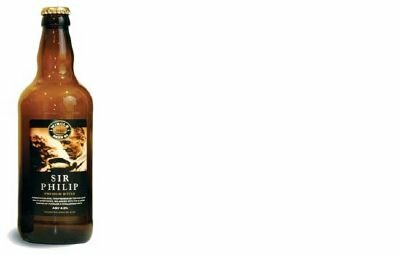 A distinctive country ale with a subtle balance of malt and autumn fruit hoppiness. Brewed locally in Wincle‚ Cheshire. A classic IPA with a dry‚ light biscuity finish. Brewed locally in Wincle‚ Cheshire. India Pale Ale is bold & hoppy IPA‚ similar in strength to the original beers exported to India with a modern citrus twist. Allergens - Water‚ Malted Barley‚ Hops‚ Sugar‚ Yeast. 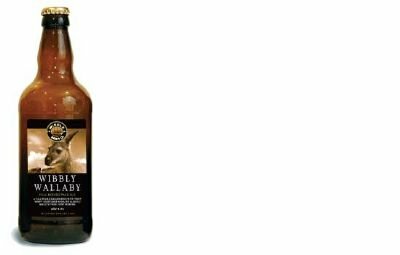 Moorland Ruby Ale has a complex maturity of malts and hops accompanied by a slightly peaty palate. Best served at room temperature. 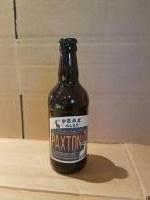 This ale has been lovingly handcrafted in the Peak District by Hickbrew. Ranger Amber Ale is light yet full flavoured with subtle hops and nutty overtones together with a hint of caramel. Best served at room temperature. 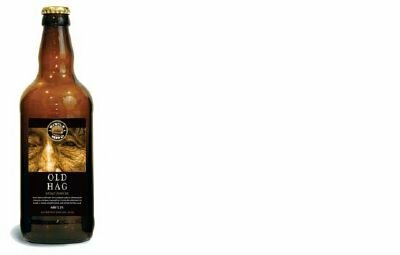 This ale has been lovingly handcrafted in the Peak District by Hickbrew.